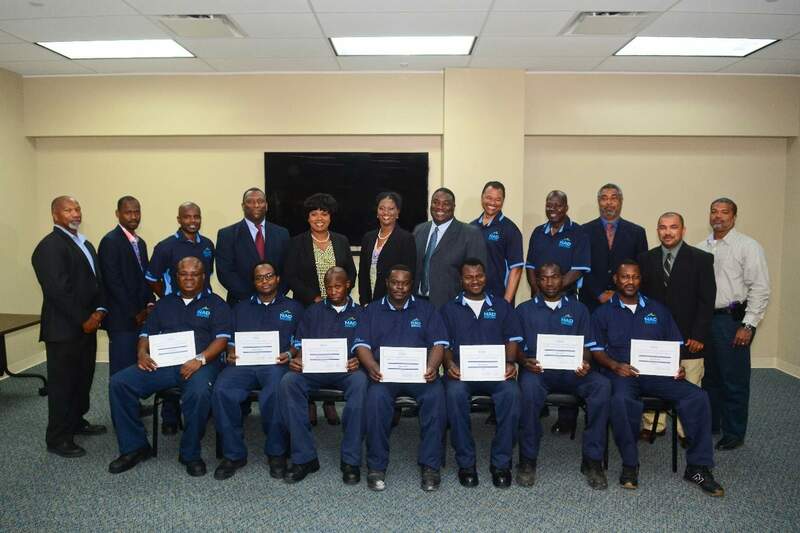 September 8, 2016 – The Nassau Airport Development Company (NAD) recently promoted and awarded certificates to nine technicians upon completion of the company’s Maintenance Promotion Assessment Program (MPAP). “We are so pleased by the hard work and dedication of these nine technicians. Their desire to grow in the industry makes us proud, and we hope that they continue to excel in their career fields”, said Mr. Gary Scavella, Director of Maintenance and Engineering and the key coordinator of the programme.